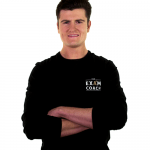 We are delighted to work with The Exam Coach for our latest guest blog piece. 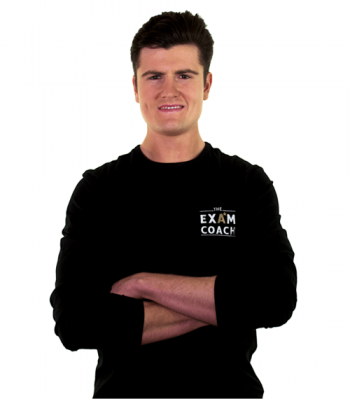 The Exam Coach, James Davey, created his fantastic formula and online advice to help students with some of the questions and challenges he encountered as a student himself. E.g. 1. How do I study for and perform well in my exams, but still have a good time between the ages of 13 and 22? 2. What career should I choose? How do I make enough money but also have a decent time doing it? What am I naturally good at? 3. 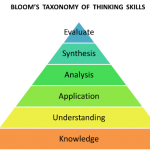 How can I use my smartphone (which contains all the information known to human kind) to achieve my goals in life? James show us how these three topics are interconnected. 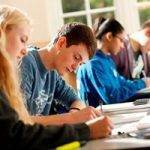 Exam success builds useful life skills and opens up career prospects, both of these are enhanced by mastering the way you use your smartphone. 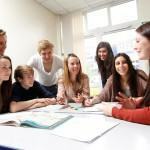 Go to The Exam Coach video here and get some great advice on how to make to a revision timetable that works!